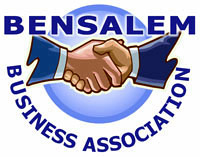 Bensalem Business Association | Working Together to Promote and Support Bensalem Businesses. The Bensalem Business Association began in 2009, when a Bensalem business owner invited a handful of other local business owners for a gathering to discuss how they could work together to not only increase their networking options, but also their potential business growth. 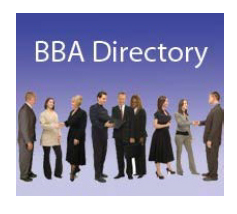 Participation is simple – with your paid dues, we will place your business information in this website’s members’ directory, you will get a certification that you can hang in your place of business, and a Bensalem Business Association decal to put on your window so that the community will acknowledge you as a member of a reputable organization. There will be a complimentary monthly meeting and business card exchange which is a great opportunity to meet other members. In addition, you will be able to take advantage of the exclusive discounts other members offer, and you are also welcome to participate and offer your own business discounts as well. More importantly, you will get to know these business owners on a first name basis and develop a productive relationship. Please come to our next meeting or you can become a member today. Just visit our “Join Us” page for membership details and application submission section. Bensalem is a township in Bucks County, Pennsylvania which borders the NE section of Philadelphia. 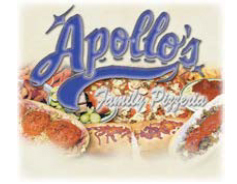 Our township is composed up of several communities such as Bensalem, Cornwells Heights, Eddington and Andalusia. The township was founded in 1692. Bensalem is the home of Parx Casino and Racetrack which was formerly known as the Keystone Racetrack. Bensalem is also home to Neshaminy Mall, one of the first malls built in the country, and the AMC Neshaminy Mall Theatre which is the largest and highest sales producing theatre in Pennsylvania. Bensalem is accessible via Interstate 95, U.S. Route 1, PA Turnpike, U.S. Route 13, Woodhaven Road (U.S. 63) and Street Road (State Route 132).